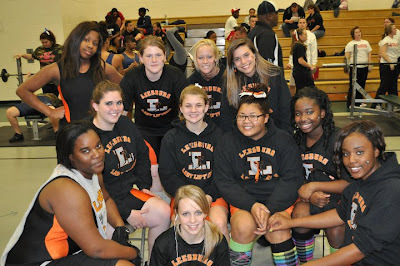 The Number One Source For Leesburg Lady Jackets Weightlifters News. This site is being sponsored by the Carver Heights Quarterback Club. 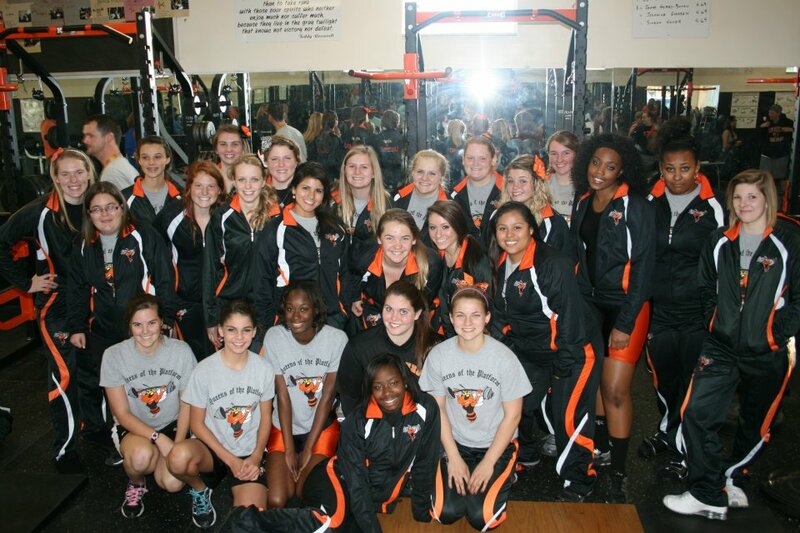 LEESBURG - The Leesburg High School girls weightlifting team showed once again that they are the king of Lake County in girls weightlifting. 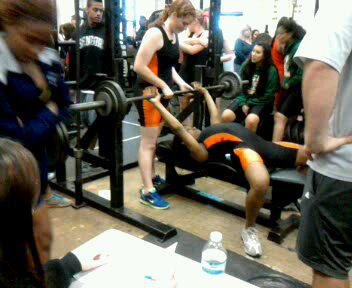 The Lady Jackets weightlifting team continued its dominance on Thursday with a tri-match win against Eustis and Umatilla. 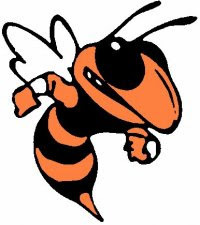 The Yellow Jackets finished with 71 points, Umatilla followed with (21 points) and Eustis (18). 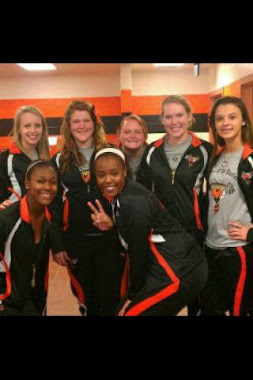 The Lady Jackets now have won 27 matches in a row. The Lady Jackets completely dominated the match winning nine of the 10 weight classifications, and also had nine second-place finishes. Winners for the Yellow Jackets were: Hailey Smith, Madison Carmichael, Sydney McWilliams, Nastasia Johnson, Kendra Young, Lyria Williams, Mekenzie Bennett, Kailey Stephens and Shaquana Davis. Gerald is a professional Internet marketer and social media marketing expert. His online business ventures and websites generate multiple streams of income annually. His consulting clients include best selling authors and international speakers. Gerald is the CEO/President of Lacey LLC and OmariWholesale, Inc. He runs his entire business from his home where he is able to spend quality time with his family and friends. He is passionate about helping individuals to build and monetize their personal brand online.